I made this video for my new Bird plush pattern! 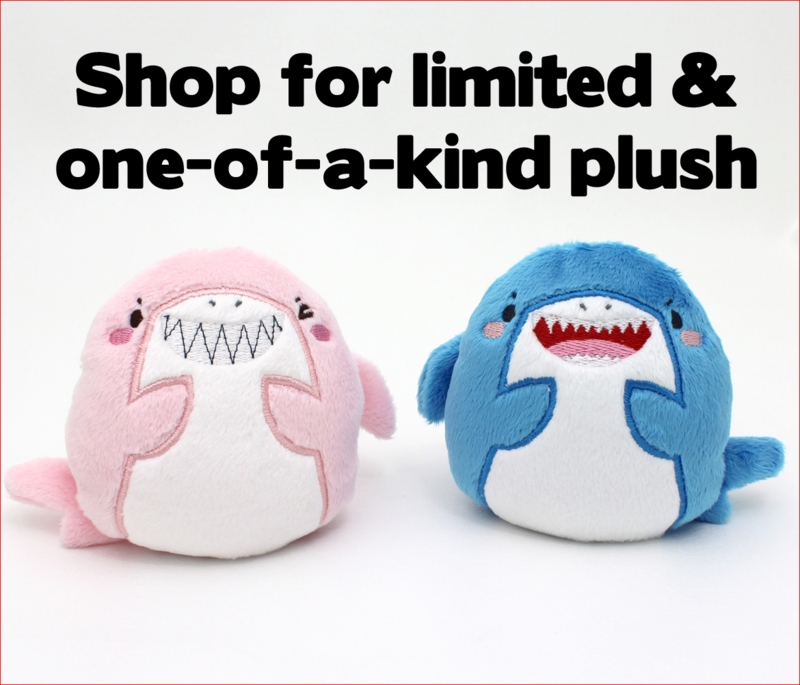 There are helpful skills in it for lots of plush. I show how to hand-embroider toes (or paws), how to align pieces, and hand-stitch small limbs onto bodies. 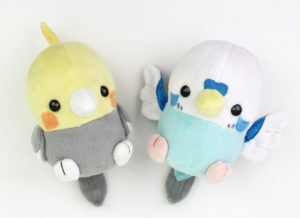 My Baby Bird pattern includes 6 videos for how to make your own plushie. Check it out here!